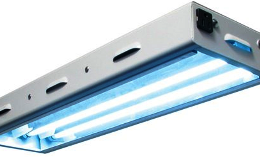 The manufacturer for this T5 fixture is a company by the name of Odyssea Aquarium Appliance Co., Ldt which is an aquarium appliance manufacturer that specializes into producing compact fluorescent lights that are versatile and energy efficient. And because this company dedicates its time to improve their products and their customer service you can be sure that they always will be in the best shape and with the best services. 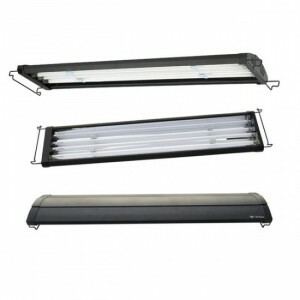 This grow light is a very unique light because it can be used as an aquarium light or as a regular grow light to help your plants or aquarium life to get the best light possible. 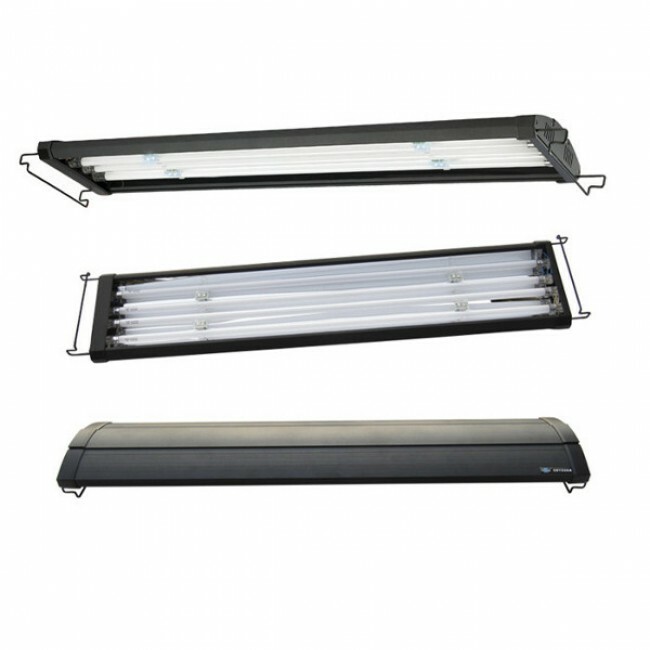 With features like an amazing and durable design, sturdy detailing and high build quality this truly is great light when used for aquariums or simply for growing plants in a grow room or on a simple grow light stand. 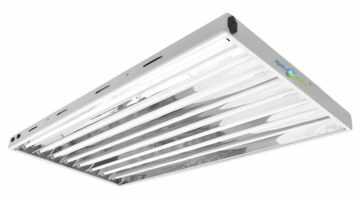 And additionally the 2+ year life expectancy and the light efficiency with just 216 watts consumed if both T5 lights and LED lights are used makes sure you will get your moneys worth out of this light. 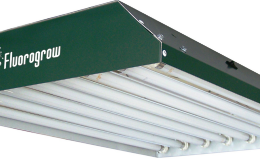 The housing that is used for this fixture is an aluminum housing that is coated with non-corrosive powder meaning that even though this light fixture will be lightweight it will still be durable and wont start to rust. 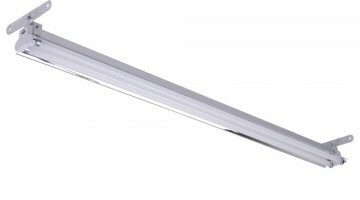 On top of that if you decide to use it as an aquarium light then the acrylic splash guard will prevent any water from getting on the bulbs or any other important mechanisms that can be damaged by water. 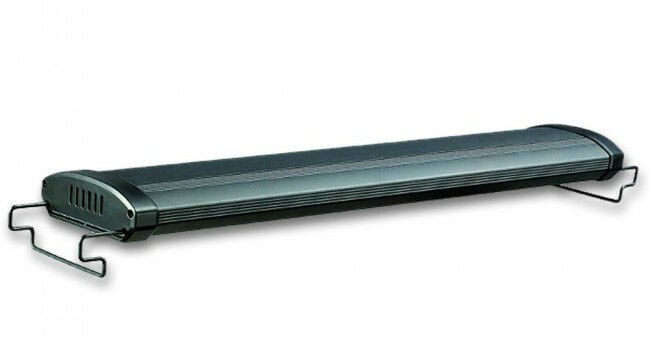 But looking at this fixture from design point of view it is a sleek fixture that gives of streamline and smooth feel, but the dark gray color gives it a modest yet modern look. 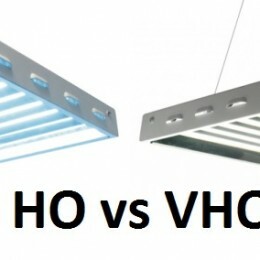 Interestingly enough this fixture caters to many needs and purposes because it is not only compatible to standard 4 feet high output (HO) T5 grow lights of different color temperatures but also Bluemoon LED lights can be installed into this fixture and used as night lights for aquariums or your plans which makes of a very interesting light combination. 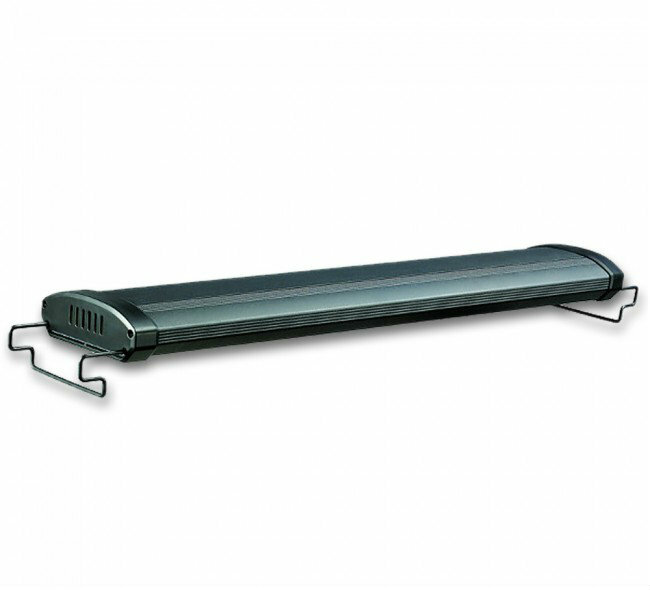 Thanks to the lightweight frame and the amount of bulbs that can be installed into this light, this fixture isn’t large although can thoroughly cover large enough area with a powerful light. 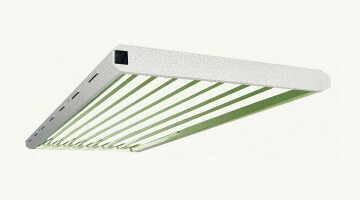 The dimensions of this fixture are 47.50 inches by 7.50 inches by 2.15 inches (119.38cm x 17.78cm x 5.08cm). But if you add the brackets to the light that will secure it on top of an aquarium it will add ½ inch more to the height of the fixture.